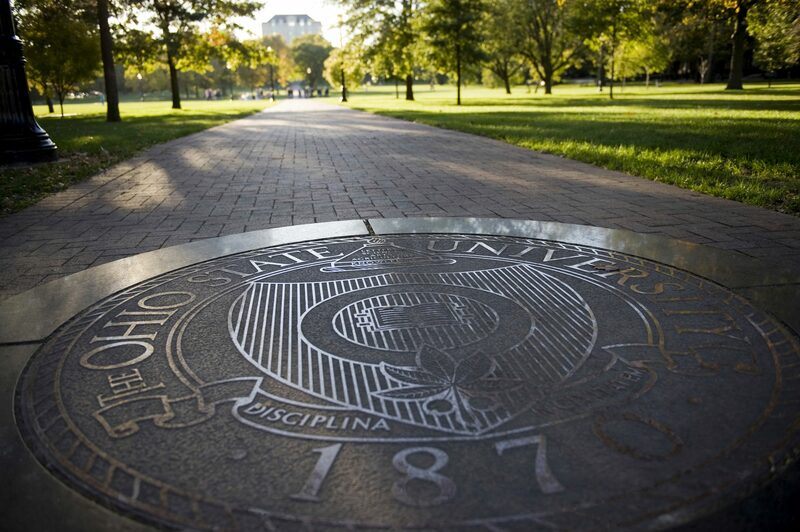 I am a Ph.D. candidate in the Political Science Department at Ohio State University. My background is in comparative politics, international relations, and advanced quantitative methods. Substantively, my research is centered on the interaction of international factors and domestic democratic institutions. Specifically, I study how international organizations and other external actors simultaneously condition and create challenges for domestic democratic institutions. Since the end of the Cold War, international organizations (IOs) have engaged in unprecedented levels of democracy promotion, and research overwhelming links them to positive democratic outcomes. However, this increased emphasis on democracy has more recently been accompanied by a sharp rise in cases of democratic backslide in new democracies. My dissertation asks: What explains democratic backslide in an age of unparalleled international support for democracy? Drawing on institutional theories of democracy, I argue that IOs commonly associated with democracy promotion unintentionally make democratic backslide more likely in new democracies. They do this by neglecting to support democratic institutions other than executives and elections; increasing executive power; and limiting states’ domestic policy options, which stunts institutional development. I develop an original Bayesian latent indicator of democratic backslide, and then use cross-national analysis, in-depth case studies, and synthetic case controls to test the theory. I find that membership in the types of IOs most commonly associated with democracy promotion makes democratic backslide more likely, decreases checks on executive power, and limits economic policy options and party development in new democracies. For this project, I have conducted field research at democracy promoting organizations in Washington D.C., and have recently secured funding to interview officials at additional organizations in Brussels, Belgium and Strasbourg, France during the 2018-2019 academic year. I also have policy experience related to my research. During the 2017-2018 academic year, I worked as a Virtual Student Federal Service E-Intern at the United State Agency for International Development’s Democracy, Human Rights, and Governance Center. I earned my M.A. in Political Science from Ohio State University in 2015. Before coming to Ohio State, I earned my B.A. in International Studies from Rhodes College in 2012. I am originally from Memphis, Tennessee.